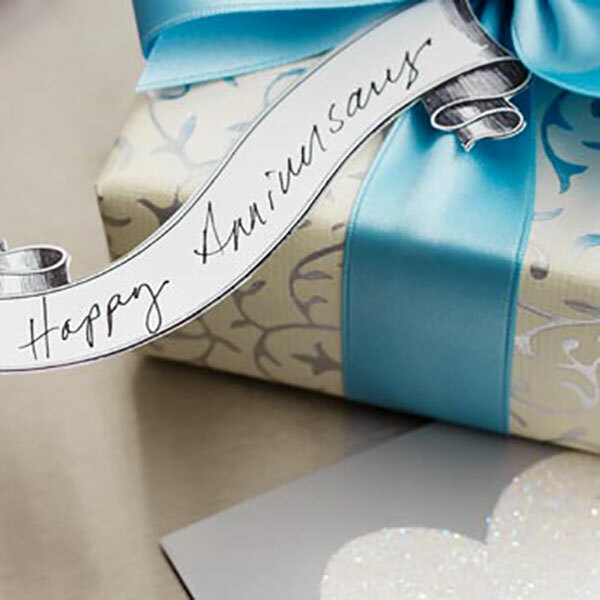 Check out Hallmark’s list of Anniversary gifts by year. On the Hunt for Thanksgiving Traditions? Come Be Inspired!